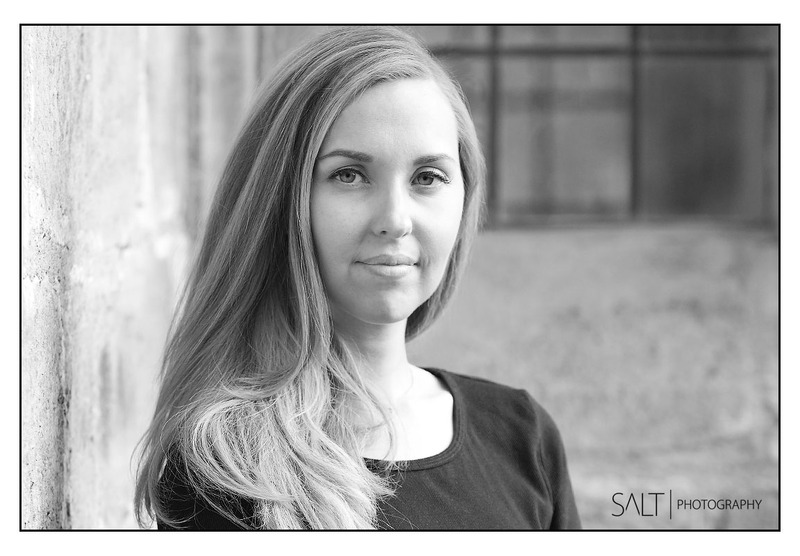 Lifestyle headshots are a good alternative to studio headshots if you run your own business or employees are more creative and you want to steer away from the corporate feel. 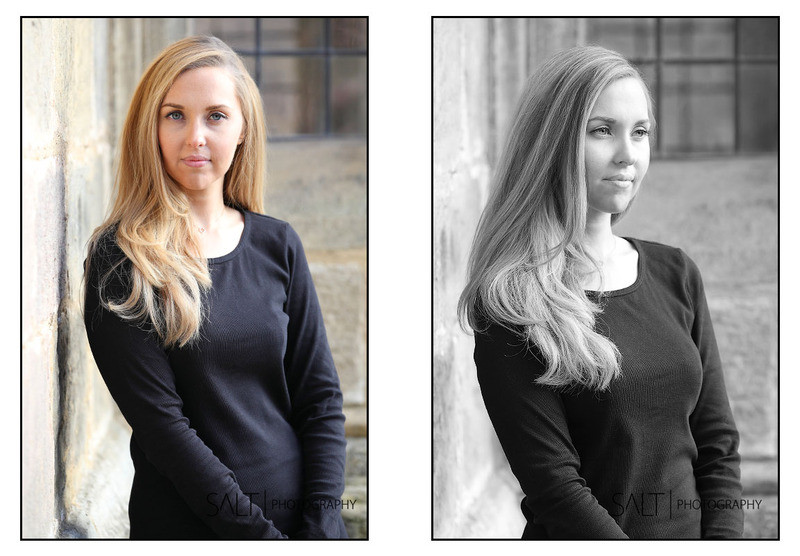 Sessions can take place at the clients business premises or at another location that has suitable backgrounds. Everyone is different with some being more at ease in front of the camera than others so it is with this in mind that sessions are not rushed and the client is made to feel natural and relaxed. Session time is split between photography and reviewing so the client can get a feel for how they look and so change expression, stance or clothing as the photo-shoot progresses until they are happy with the results. 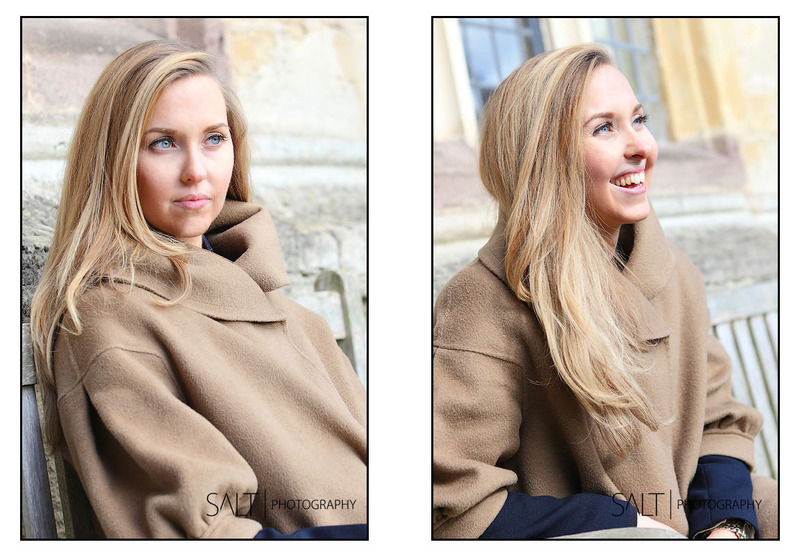 The following examples give a good guide to the range of images that can come from a typical lifestyle headshot session. LIFESTYLE and LOCATION HEADSHOT photography in Harrogate, Leeds, York, Wetherby, Ripon, Thirsk, Ilkley, Otley, Bradford, Skipton, across Yorkshire and the UK. All Rights Reserved. 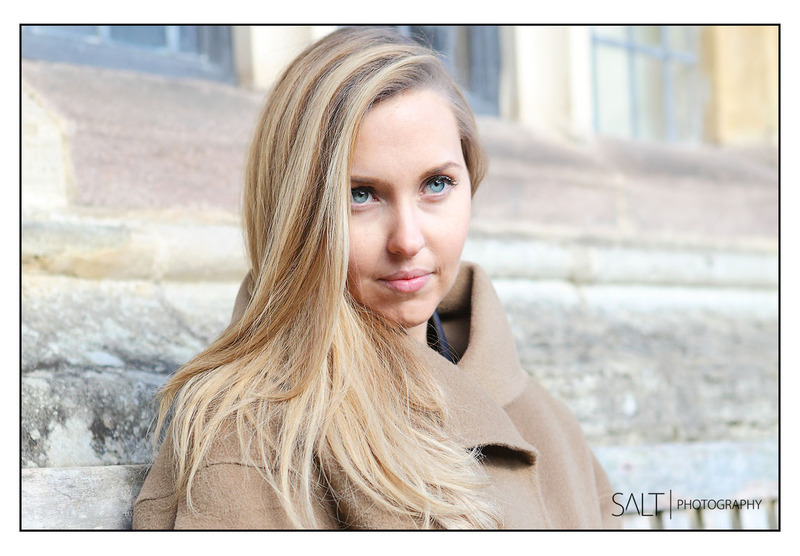 All Content & Images © Copyright 2019 Philip Taylor/ Salt Photography in Harrogate - Location Headshot Portrait Photography in Harrogate, York, Leeds, Bradford, Ripon and Skipton.